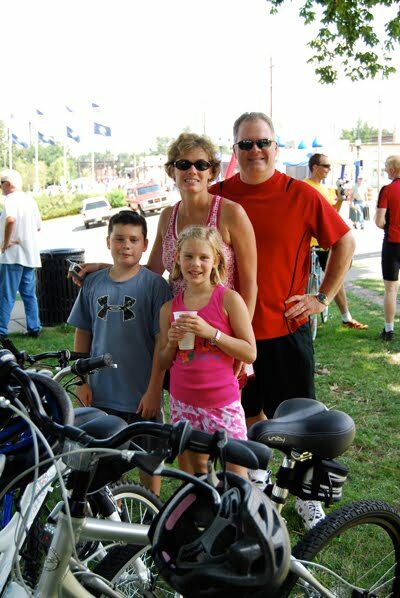 The 7th Annual Pickin’ & Pedalin’ Bicycle Tour will be held Saturday, August 14th in Henderson, Ky in conjunction with the Bluegrass in the Park Folklife Festival. This year’s ride will benefit the American Red Cross Cardinal Chapter. 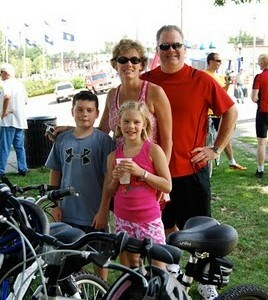 The ride begins at Audubon Mill Park, located on Water Street between First and Second Streets in downtown Henderson, Ky. Routes travel through Main Street where you can view many beautiful, historic homes on the way to some of the flattest and nicest country roads a bicyclist could ever want. Offered routes include 12, 22, 37, or 62 miles in length. Traffic is generally light, but all riders must always exercise caution. Several rest stops along the way will feature live bluegrass entertainment, refreshments and restrooms. Early registration prior to August 5 is $25. Price is $30 per rider after that date. For more information call the American Red Cross in Henderson at (270) 826-2775. For more information about The Bluegrass in the Park Folklife Festival, visit their website.